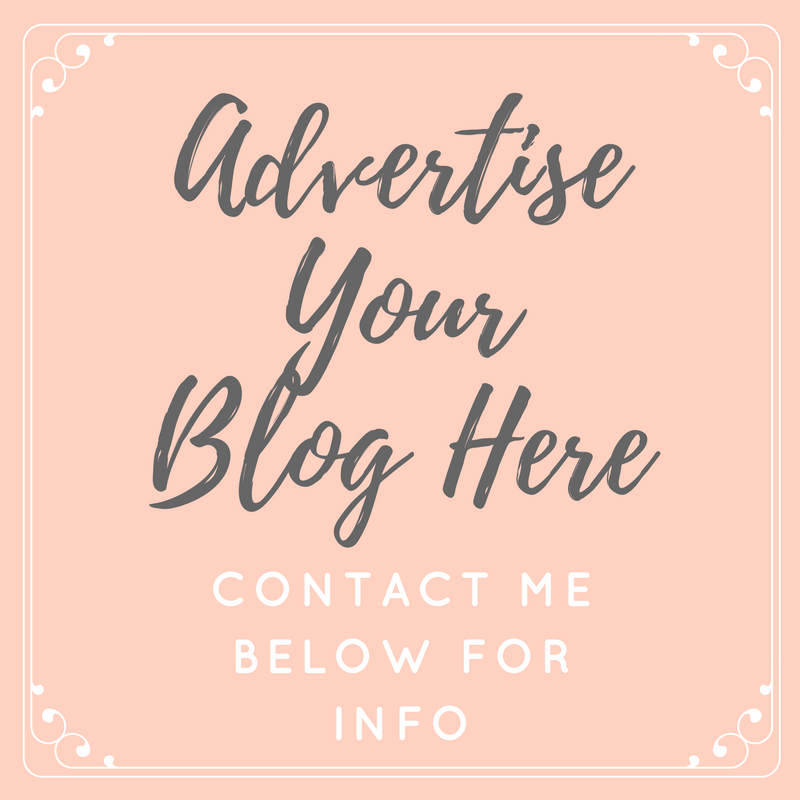 That's Peachy | Award Winning North East UK Fashion, Lifestyle, Beauty Blog: What Would You Wear? Not because I haven't wanted to, but because I simply can't find anything to go with them. What would you wear with these shorts? A simple white vest. Maybe lacy. They are a bit summery so you might want to wait before wearing them. The bow is pretty so you can't hide that and the slouchy pockets are also meant to be seen. Colour-wise you are quite limited. White is fine. Maybe navy or some blues. I think they are gorgeous but agree that they are not very versatile. I couldn't see them with tights. And the shoes would have to be strappy sandals or similar. Girlie footwear. What a pretty pair of shorts. Um, while it's still cold, i'd probably wear them with a pair of black tights, a simple block coloured top (possibly pastely coloured0 and a cardi and some brogues? and with sandals during summer or heels and tights now! i think they'ed look good with plain t shirts/vests but also with a sheer blouse tucked in or a boxy/baggy style crop to show off the high waist. i'd probably stick to wearing neutrals with them, but a nice floral pattern would look cute too. I would wear them with a cute little blouse tucked in or just with a vest top. There's a really cute blouse type top that I think would look good with them in my NL atm, but I can't find it on the website.. it's like cream-ish, sleeveless and has little gold buttons on the shoulder! A Peter-pan collared shirt or a nice floral bodysuit! Hello lovely, I'm a NL worker too! I would wear a lacey bodysuit/con. Black or cream. Not decided yet! slash neck striped t shirt? 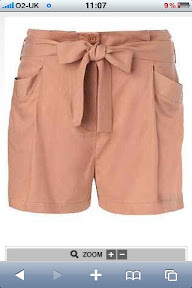 I'm eyeing up a pair of shorts that are v similar to these.. they're fab! If I were you I would probably wear a loose, sheer blouse but I would maybe lose the bow on them and replace with a belt as it could look too much with a blouse. For a more laid back look I would go for a baggy white t-shirt and some key jewellery pieces. PS. I saw you asked for hair advice on Twitter from my boyfriend Dan, I'm a colour technician for Paul Mitchell and I think your colour looks fab...and as for the cut I think you suit length around the front so I wouldn't go any shorter than shoulders on you. You could go slightly shorter at the back and have it angled a little longer towards the front...shorter hair is usually more maintenance as long her tends to hang and stay where it is, you have to be careful not to let shoulder length hair get flat x hope this helps!